No parents wants to throw a boring party for their kid. However, coming up with ideas that will be fun for all guests in attendance can be a real challenge. If you're having a hard time coming up with a fun theme for your child's next birthday or celebration, keep reading. Here are some fun ideas for kids' parties. This is a fun theme that is unexpected and enjoyable for all guests. One of the best parts of this theme is that the costumes are relatively inexpensive. You can find kids Western belts and cowboy hats for very affordable prices. All you need are some cowboy decorations and a cowboy cake and your party theme is complete. If you'd rather that your child's party be an educational experience, a day at the museum might be the perfect choice. Most museums are able to cater to groups and parties. Don't worry that your child or your young guests will be bored. Museums have exhibits and tours that are specially designed to keep little kids interested. Their packages often include cake and a reception after the tour as well. This is a perfect theme if you're throwing a bash for a young girl. You can easily hire actresses to dress up and play the role of a princess. Other popular activities for princess parties include dressing up in costumes and painting faces. 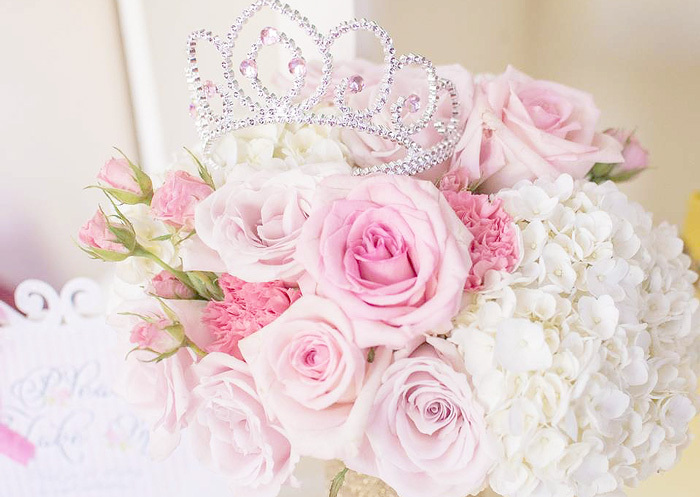 Remember, when you're throwing a princess party, everything should be pink and sparkly. Kids love to do arts and crafts. A crafting party is a great way to let your guests be creative. You don't have to spend a fortune to throw a crafting party. Inexpensive supplies like paint, glitter and paper plates make this an easy party to host for little money at all. The best person to consult when it comes to throwing a party for your child is the guest of honor. Ask your son or daughter what their perfect party would look like. Together, you two can come up with the perfect theme for the special event.